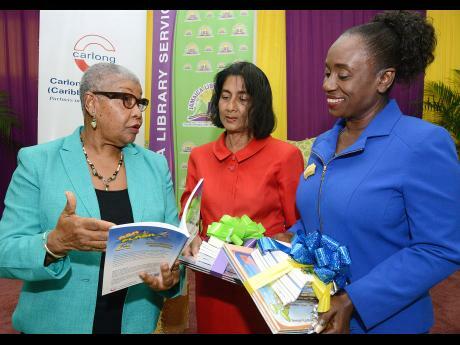 The JLS has faced difficulties in adequately replenishing their collections of books to meet the demand of public libraries islandwide. Miss Maureen Thompson, Director General of the JLS, expressed her appreciation for Carlong’s donation and confirmed the continued partnership with Carlong in transforming children into lifelong readers. 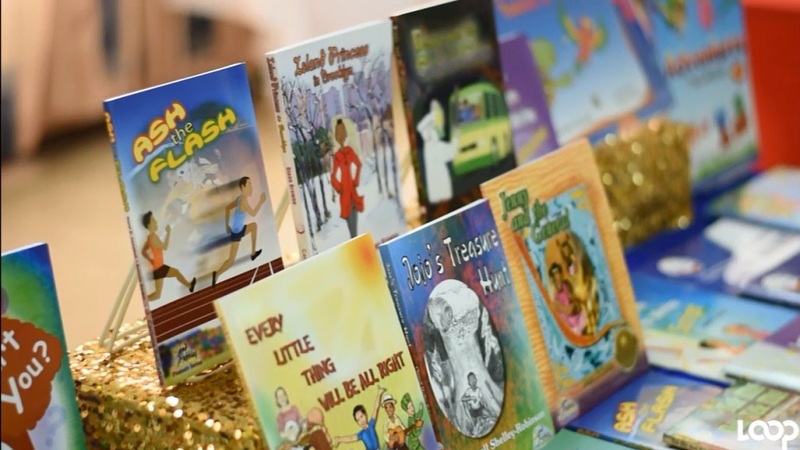 “(Carlong’s) publications have become essential teaching aids and learning support for students in Jamaica and across the diaspora … This donation is reflective of Carlong’s mandate as “partners in the education process,” she said. The continued partnership between Carlong and the JLS will remain centered around the development of the nation’s children into knowledgeable, confident, productive and patriotic adult citizens.